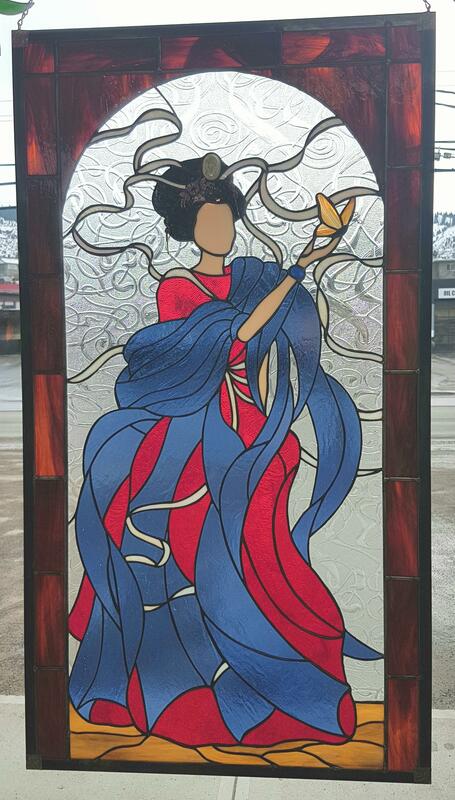 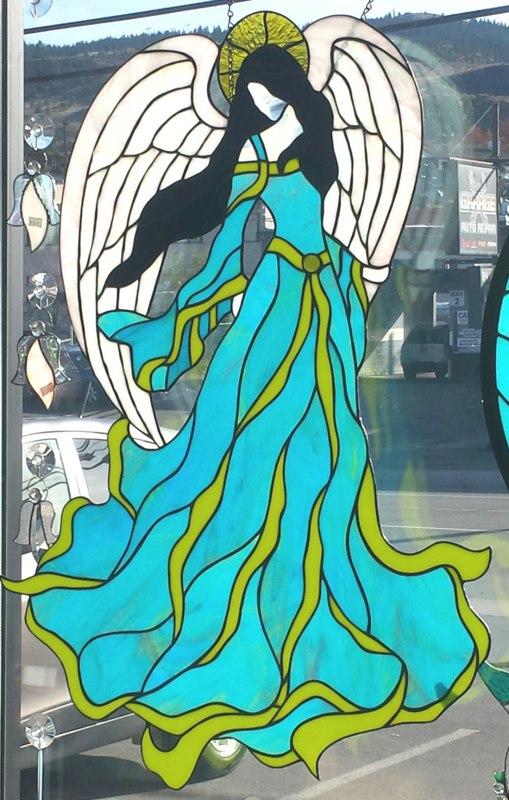 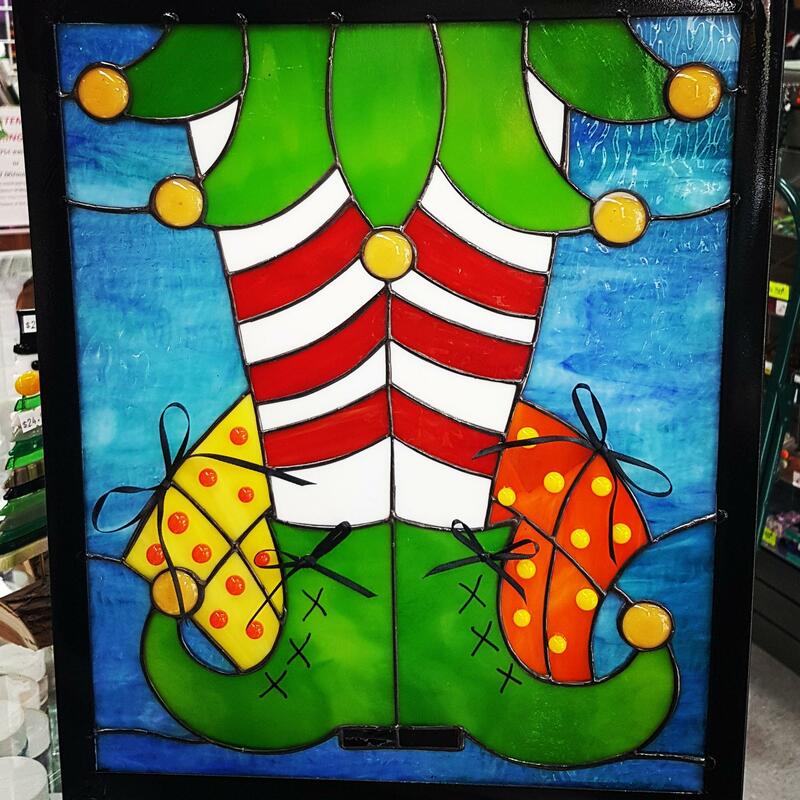 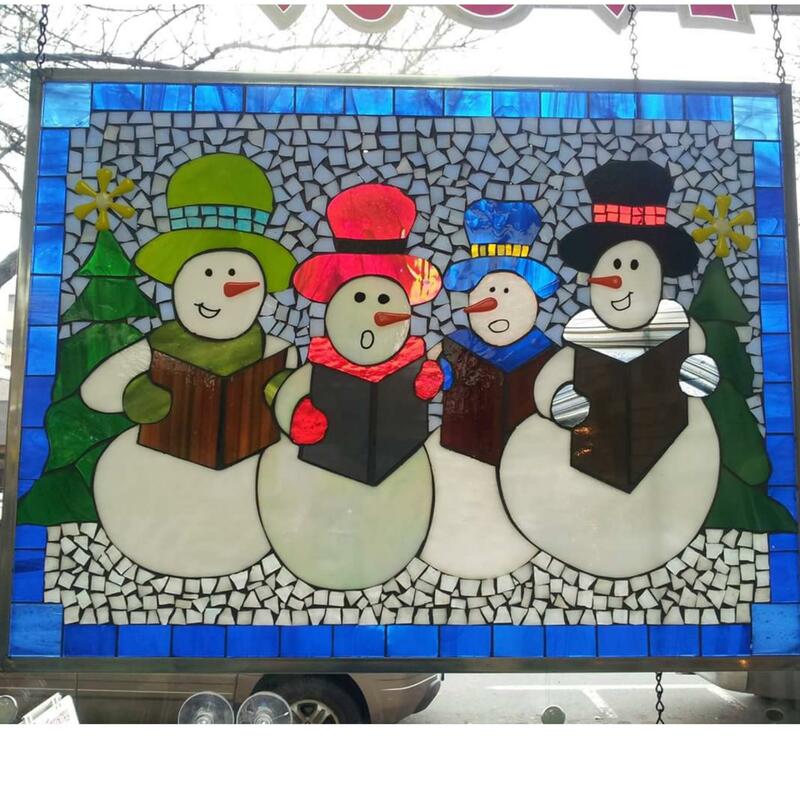 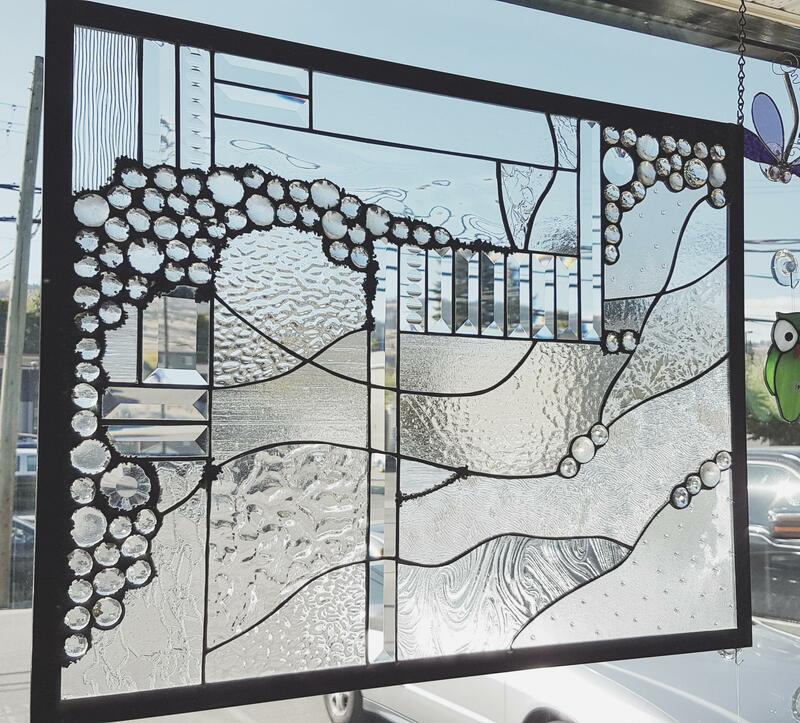 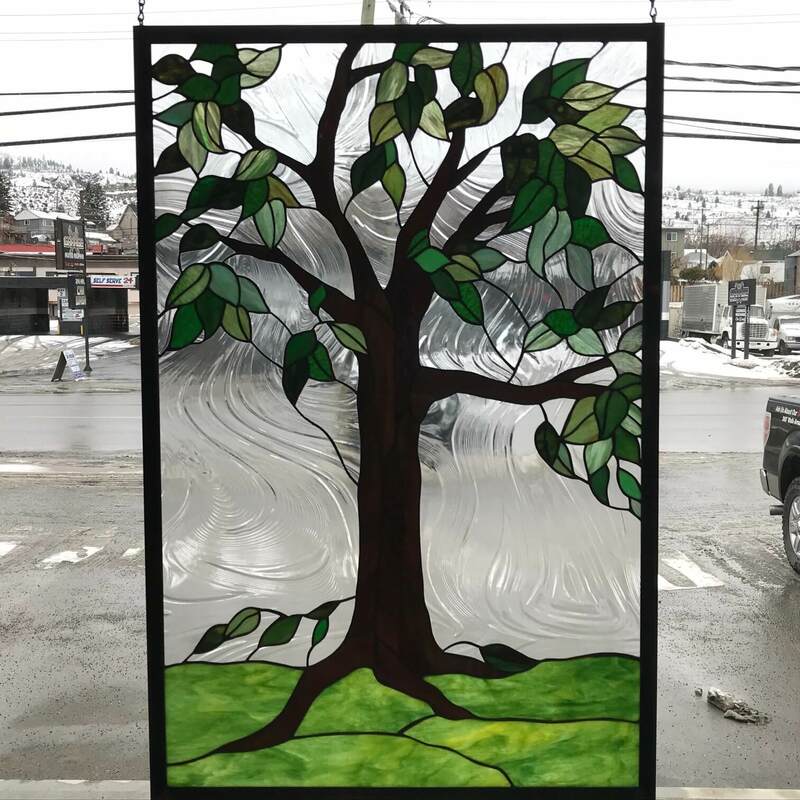 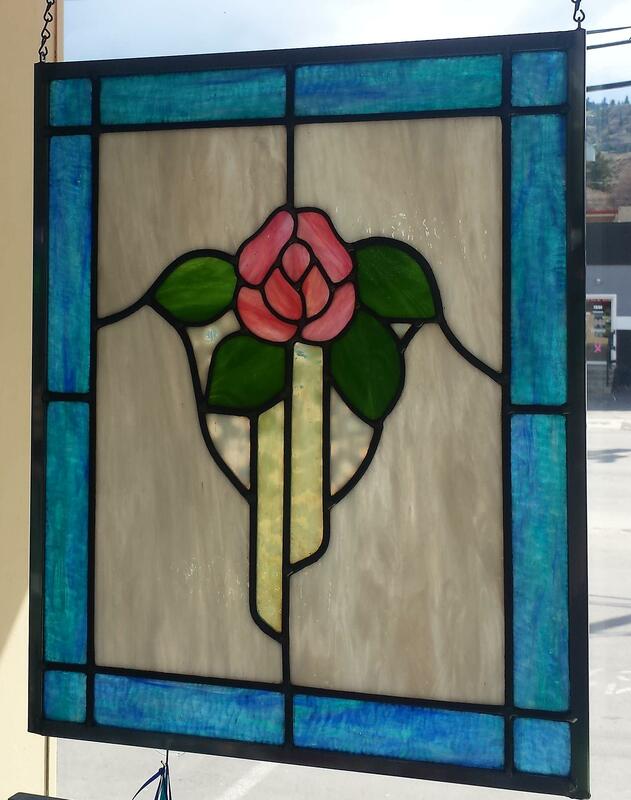 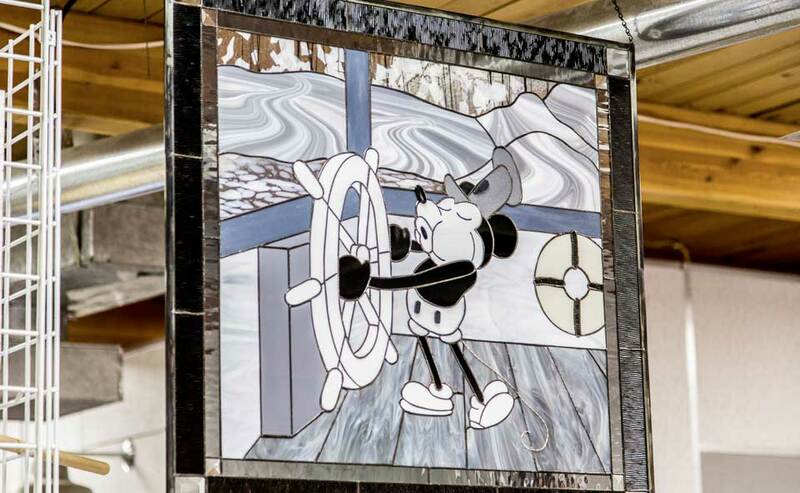 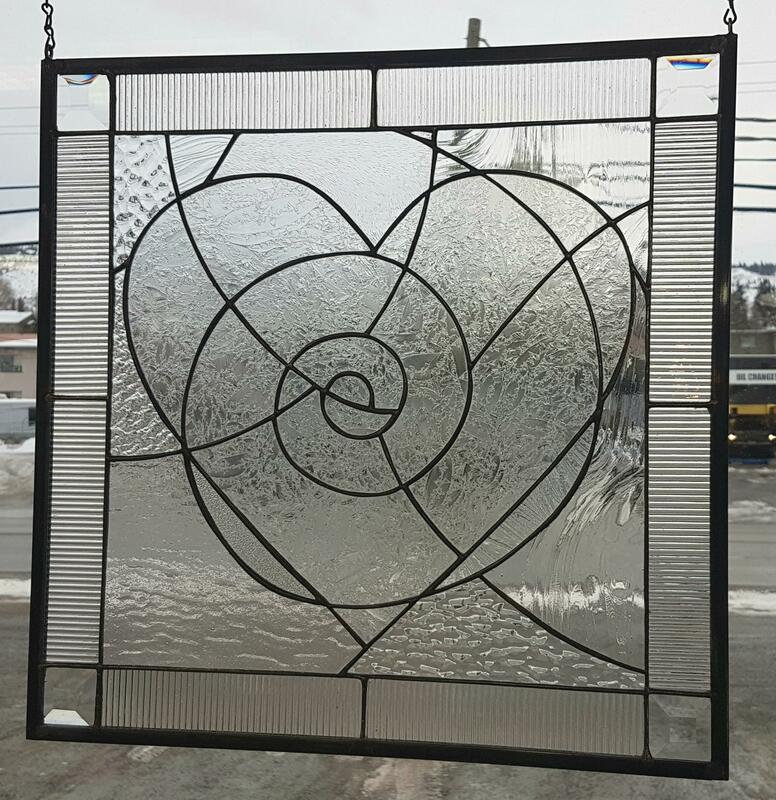 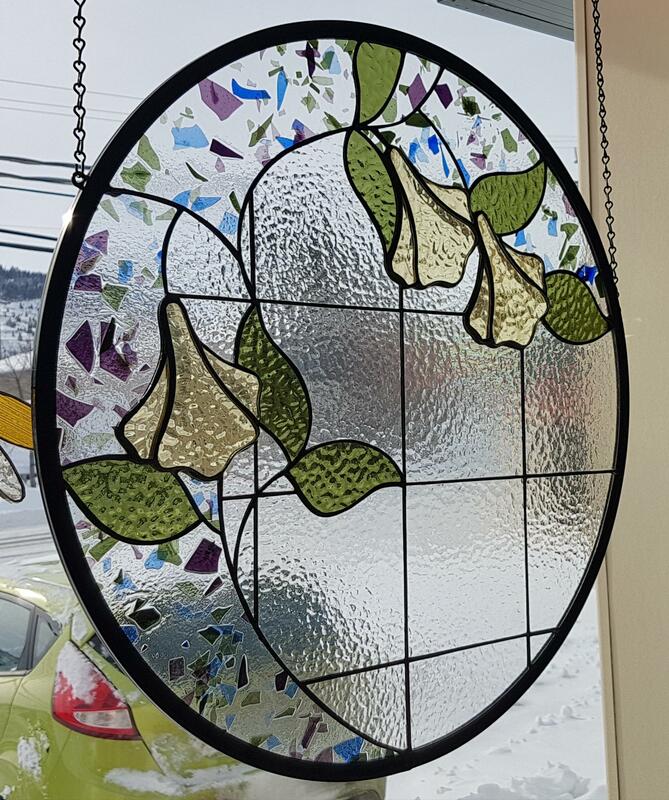 High Country Stained Glass in Kamloops offers a wide selection of custom stained glass work as well as quality repairs. 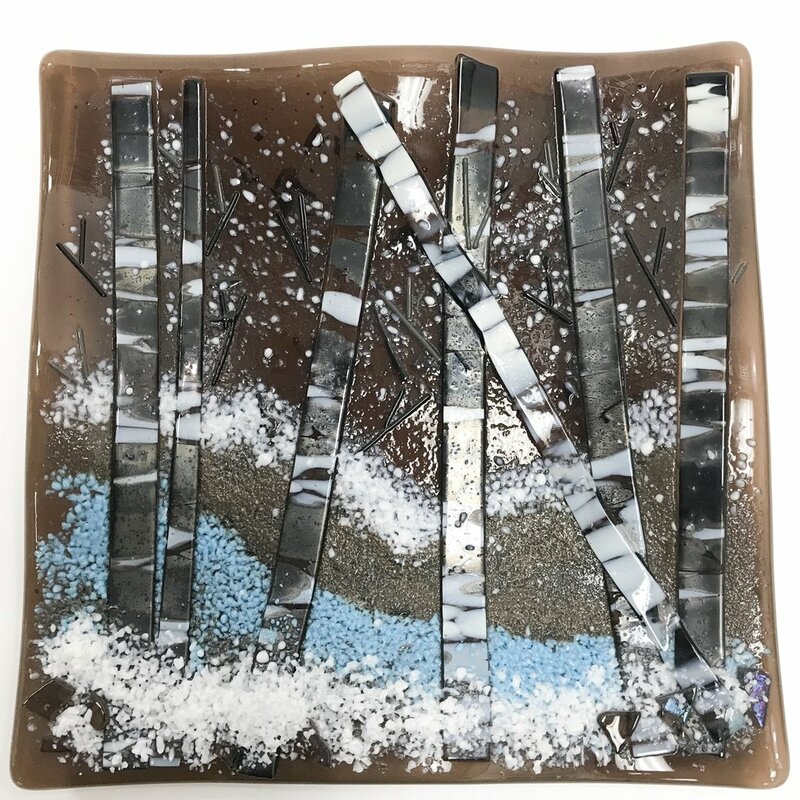 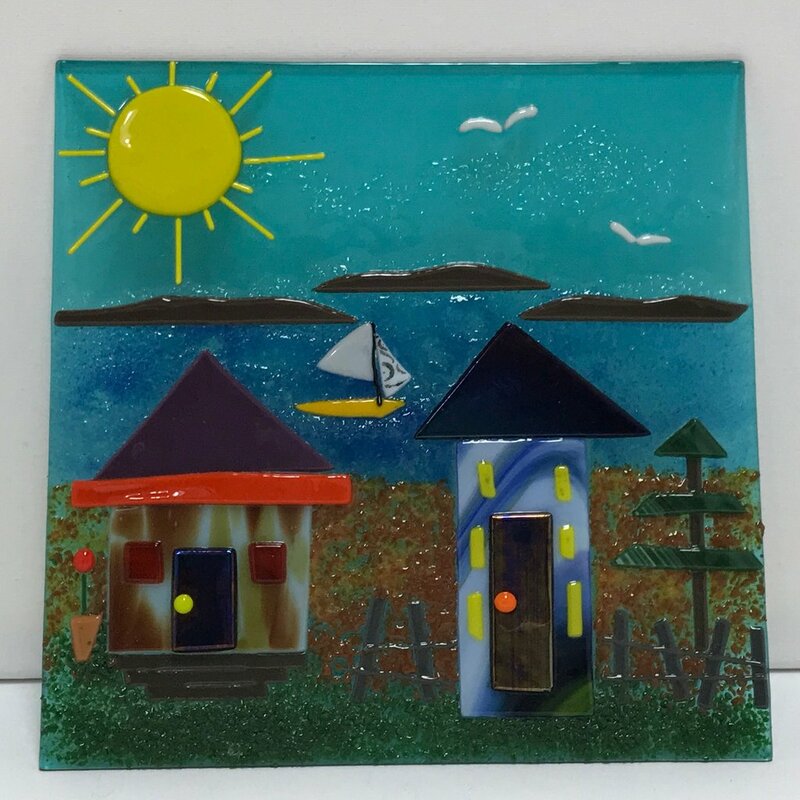 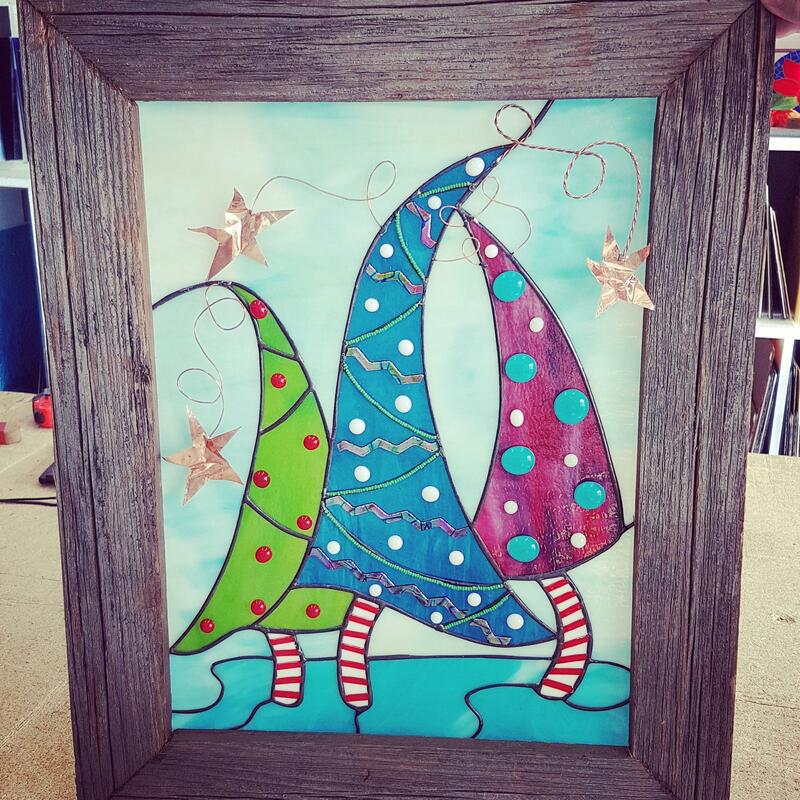 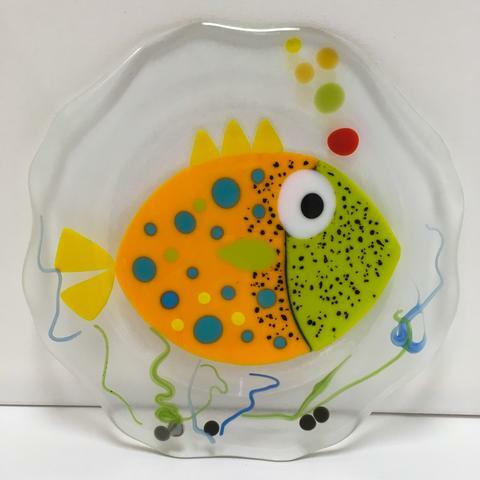 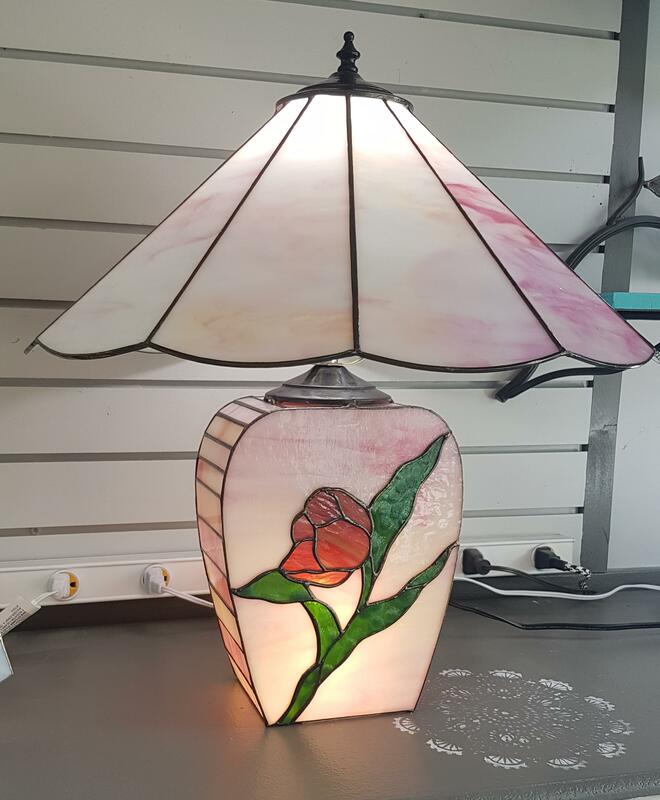 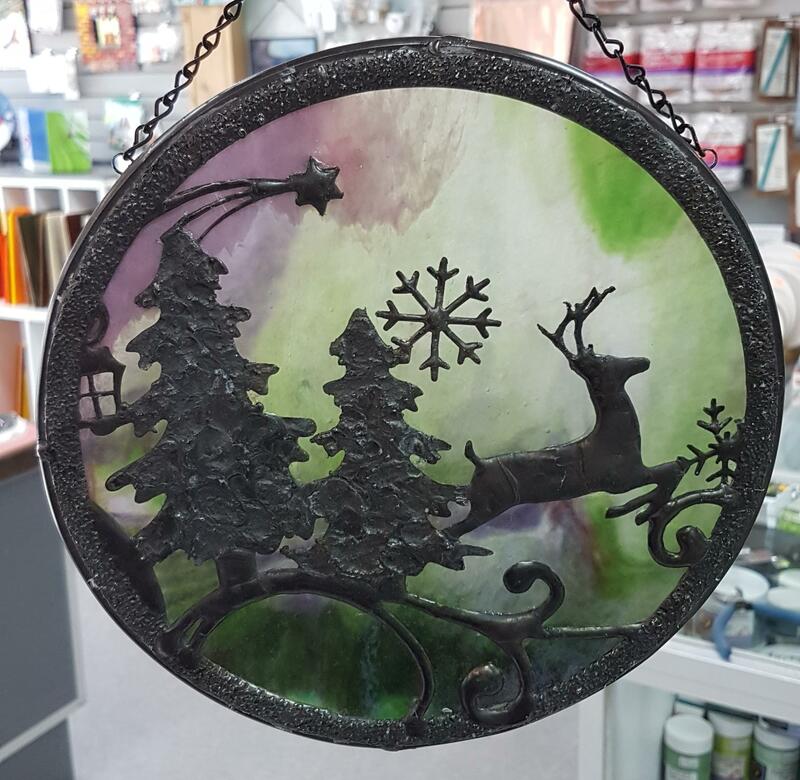 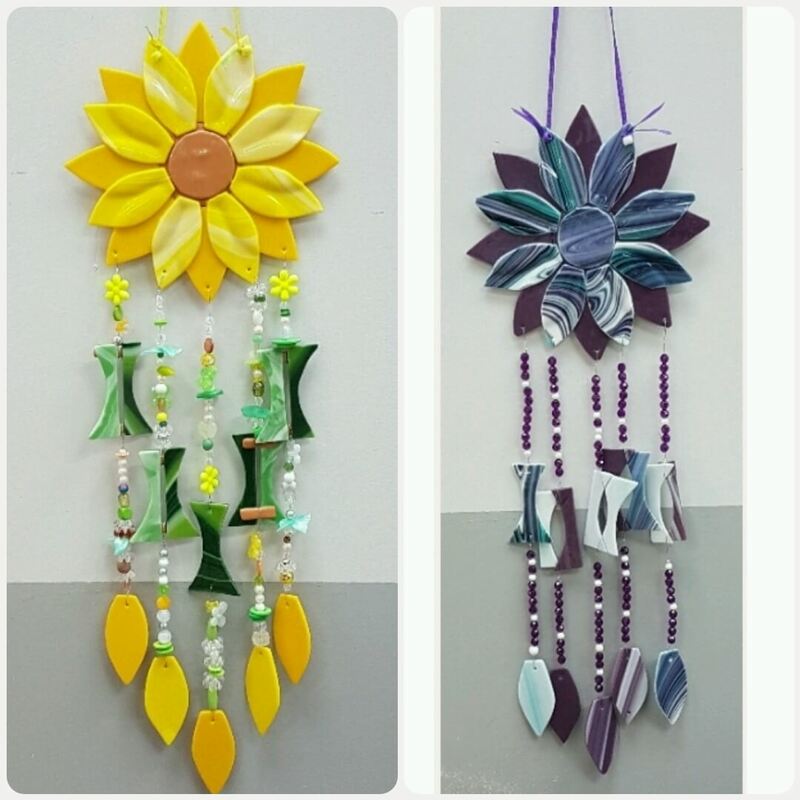 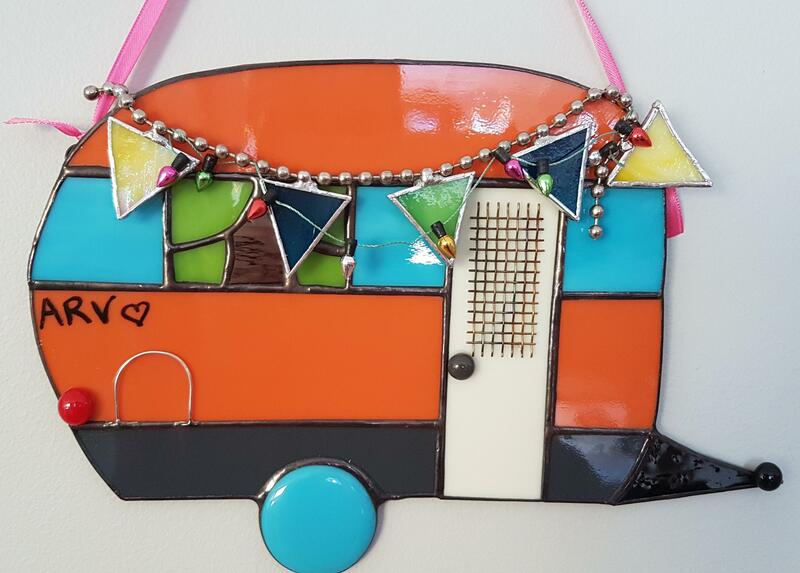 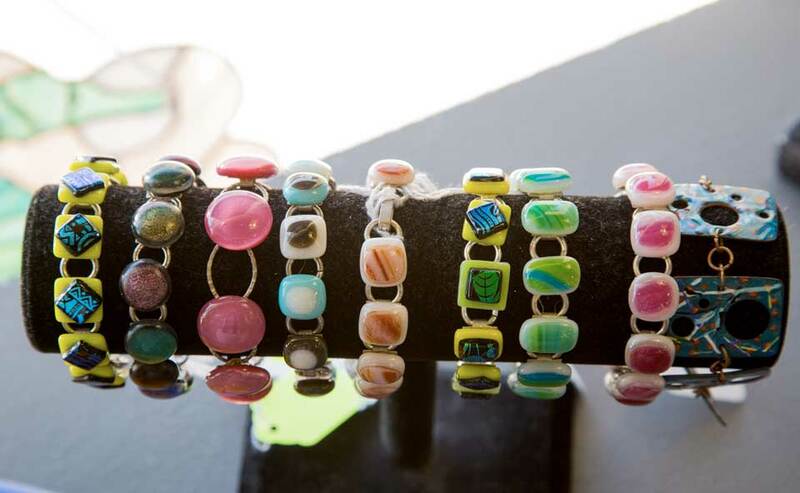 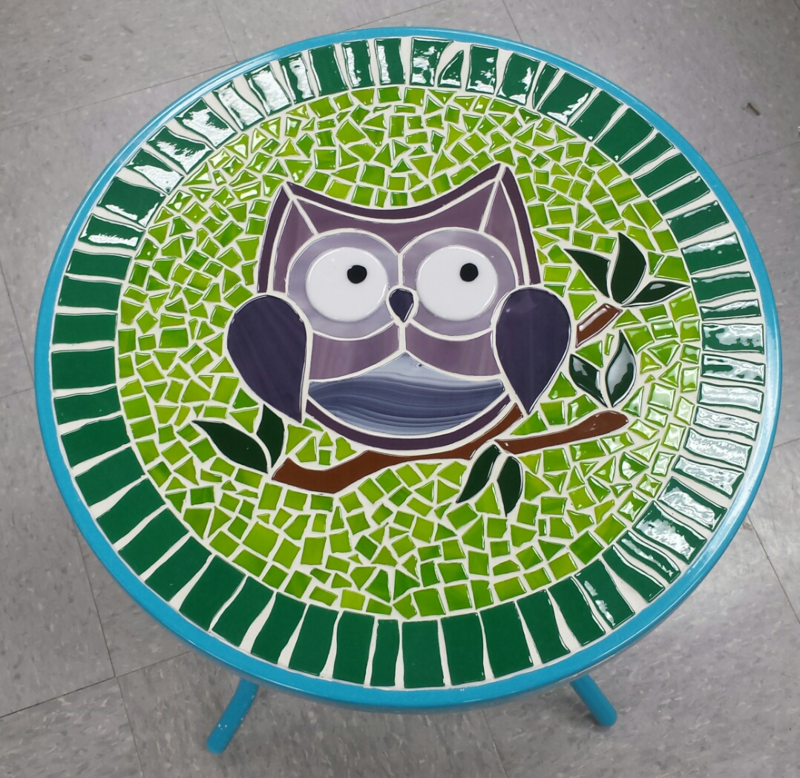 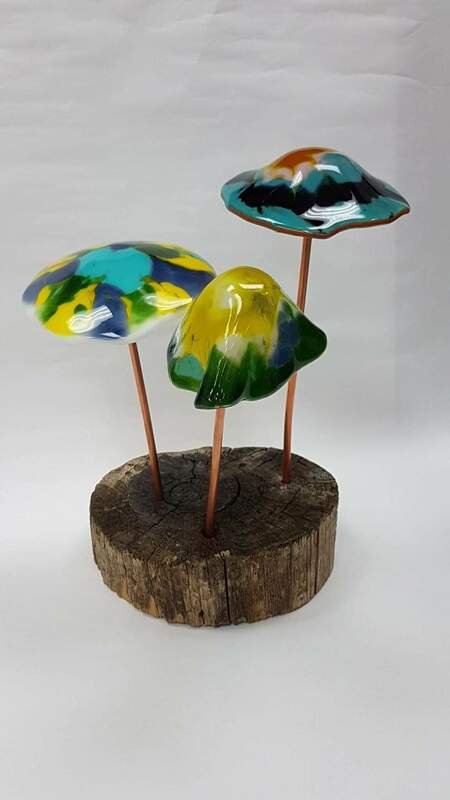 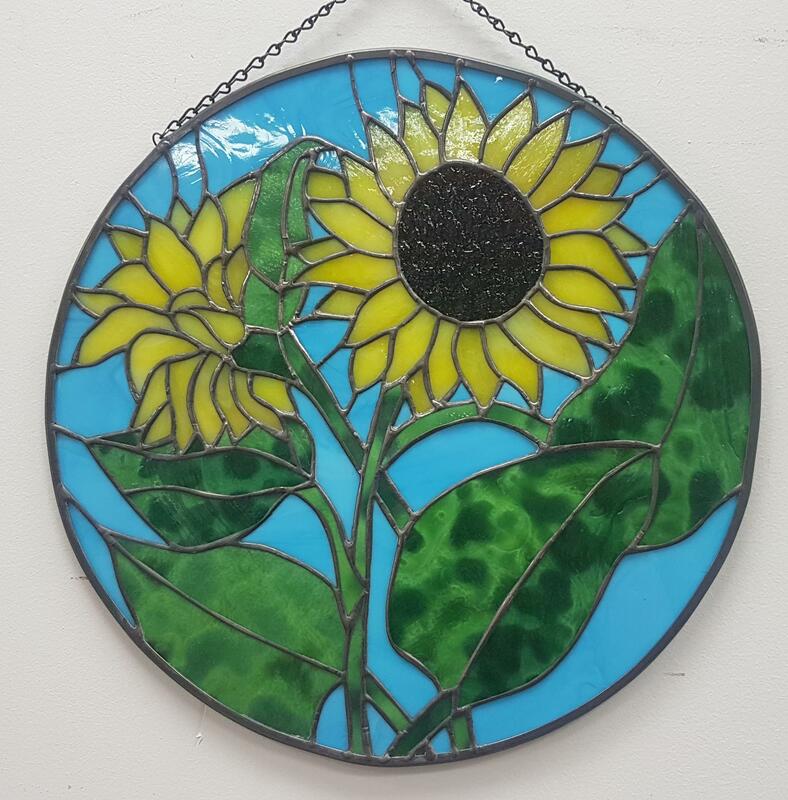 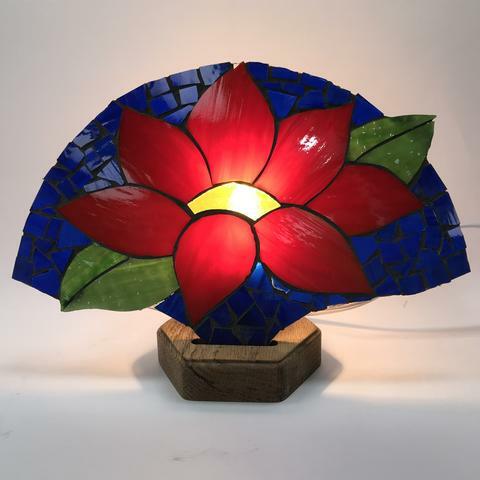 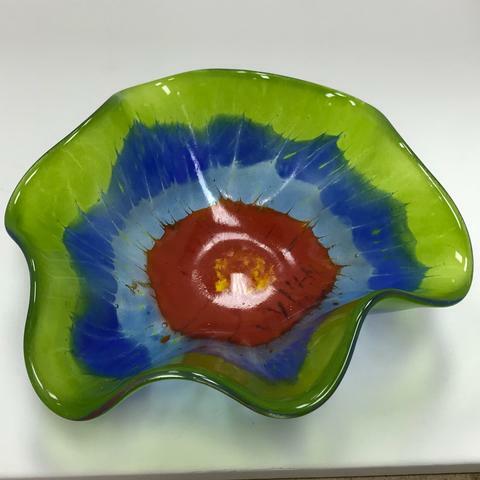 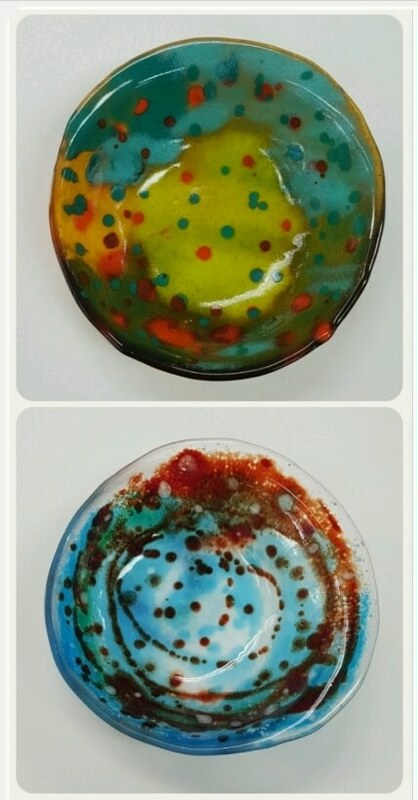 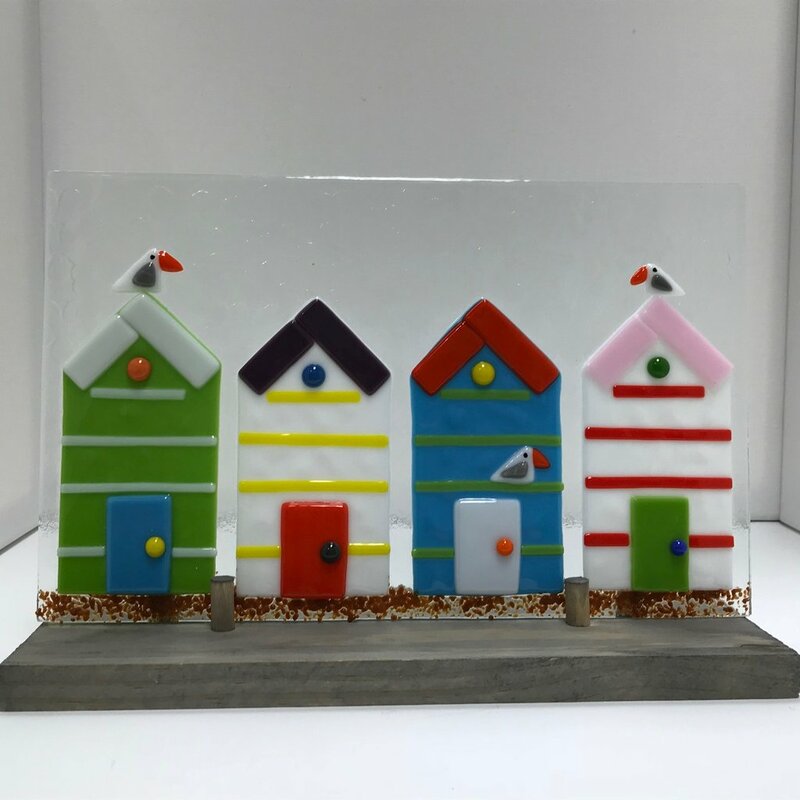 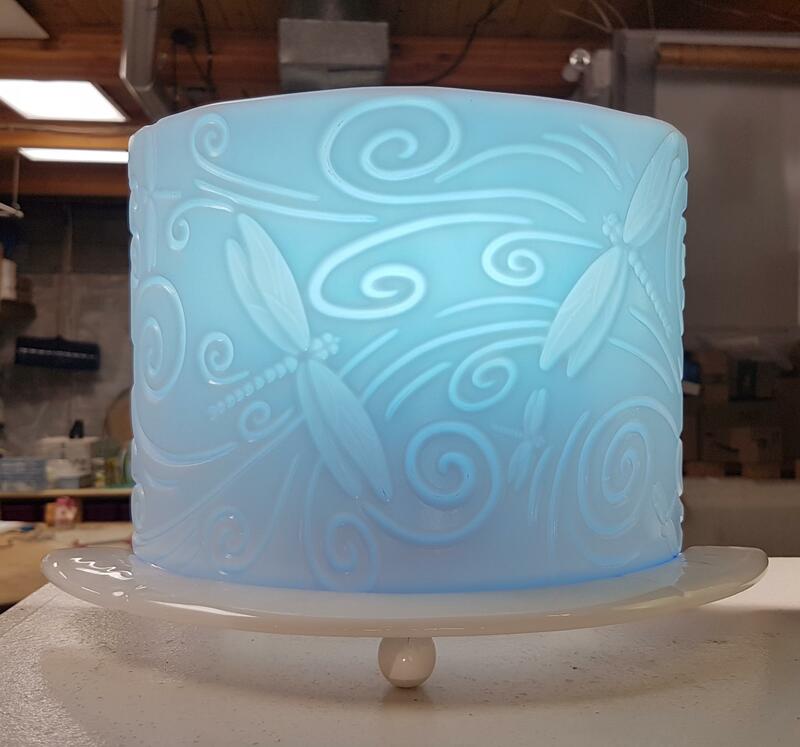 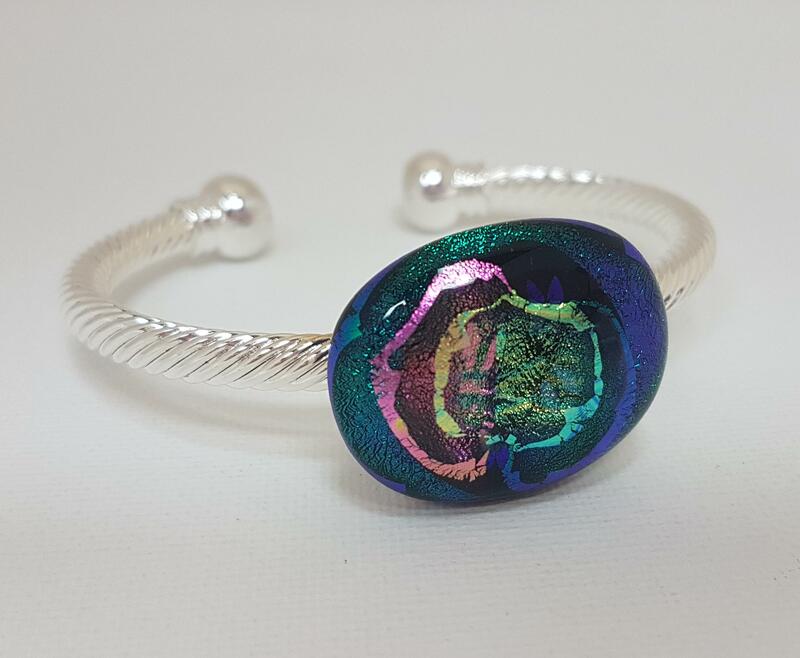 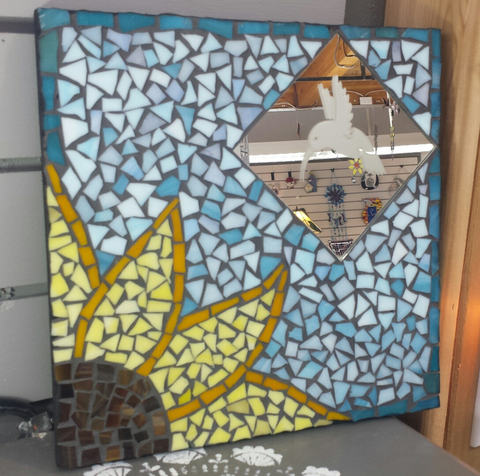 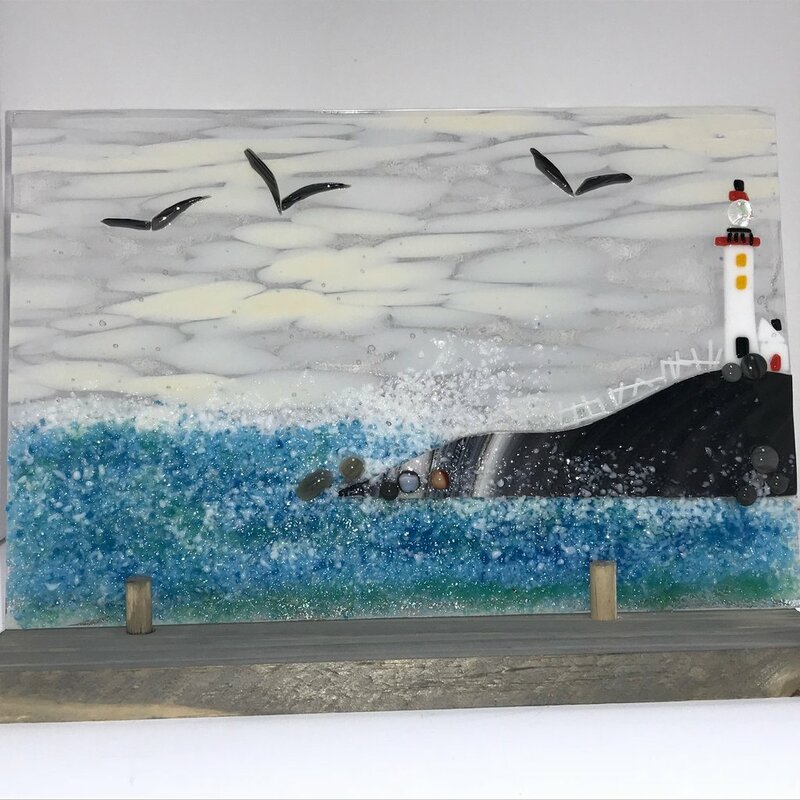 We offer classes for all levels of stained glass crafting and fused glass. 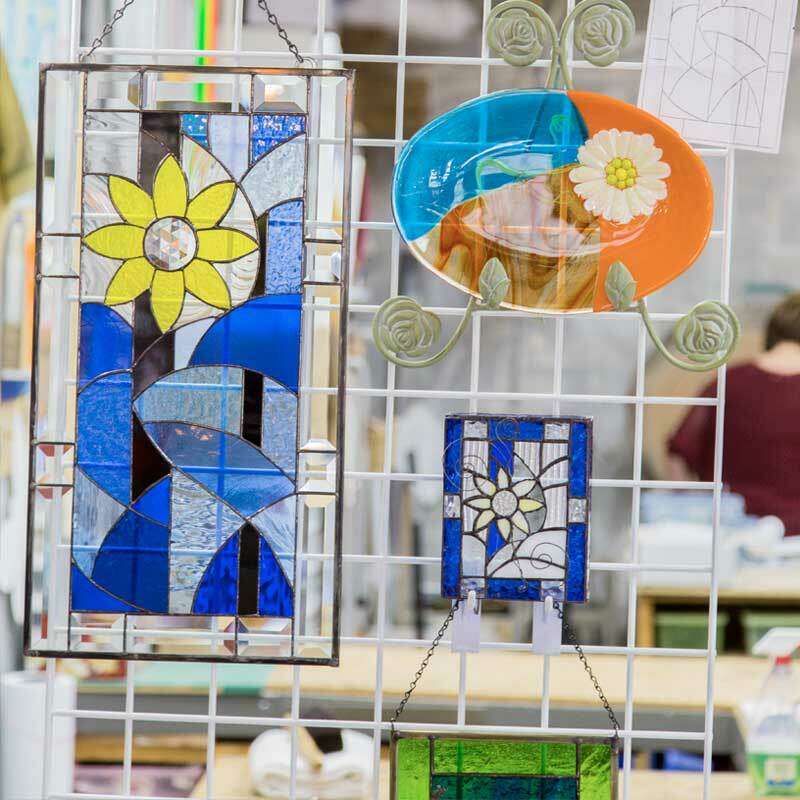 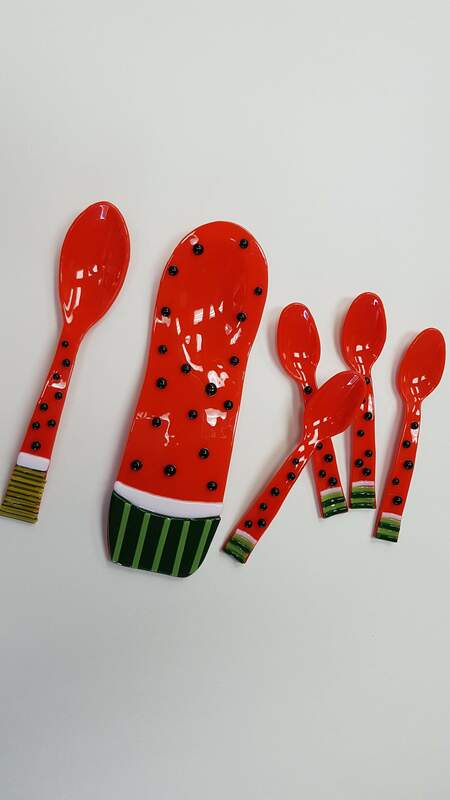 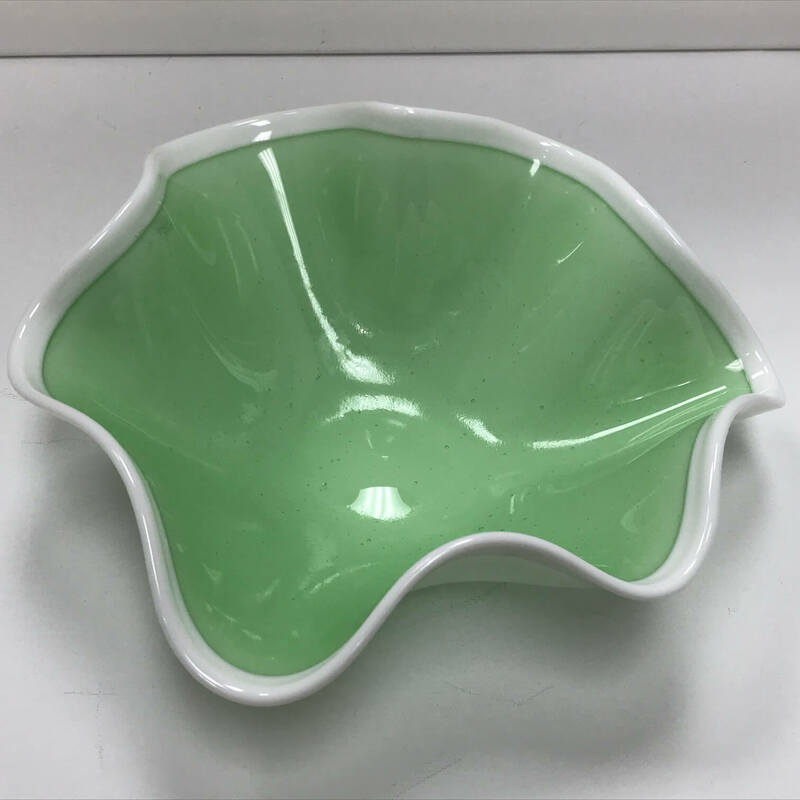 We also offer an incredible selection of supplies, glass, tools and more for hobbyists and artists alike. 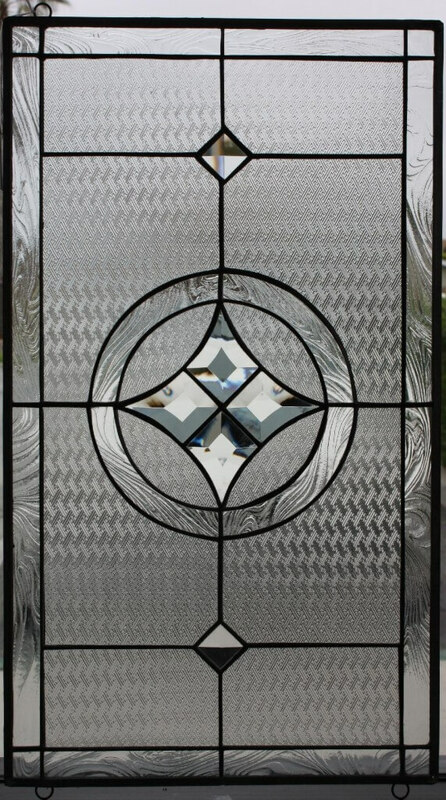 Our knowledgeable staff is looking forward to helping you make the right selection. 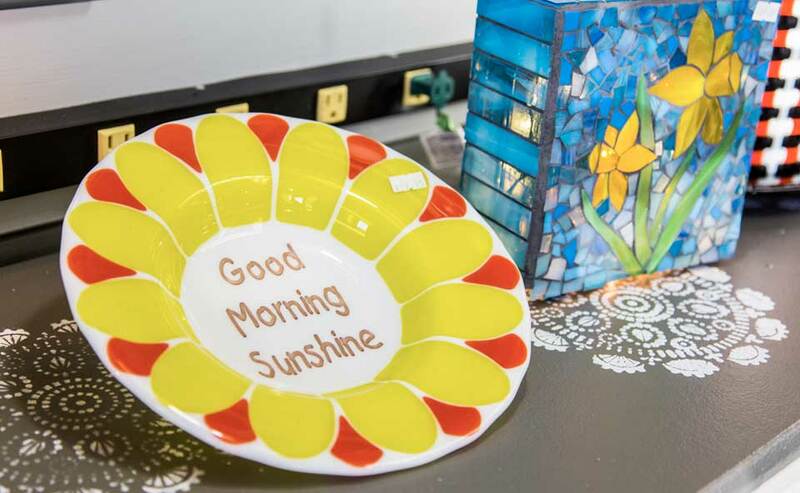 For more information, call or stop by our store today.